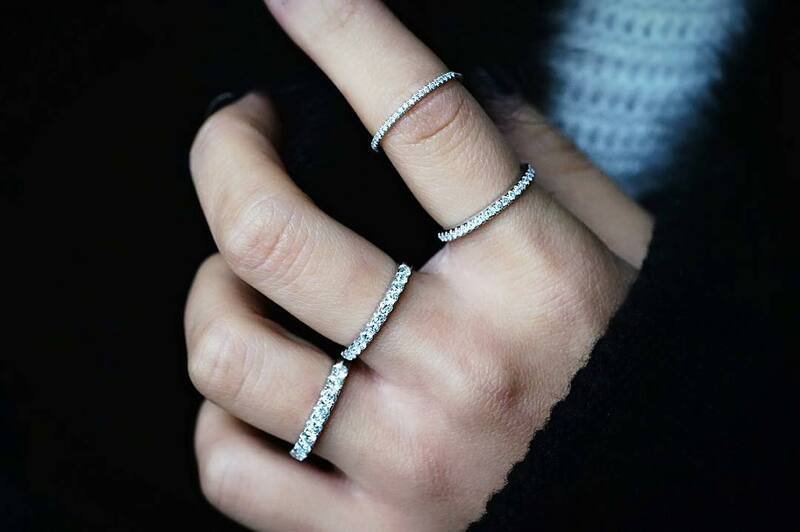 The precious compact accessorizing pieces for our fingers, yes we are talking about the rings, hold a very close personal space in our hearts. We won’t say the same old traditional and the cliched stuff that diamond rings signify the eternal bond of love. Please don’t take us wrong we do believe love to be a strong emotion, but rings are not just equivalent to nuptial bonds. 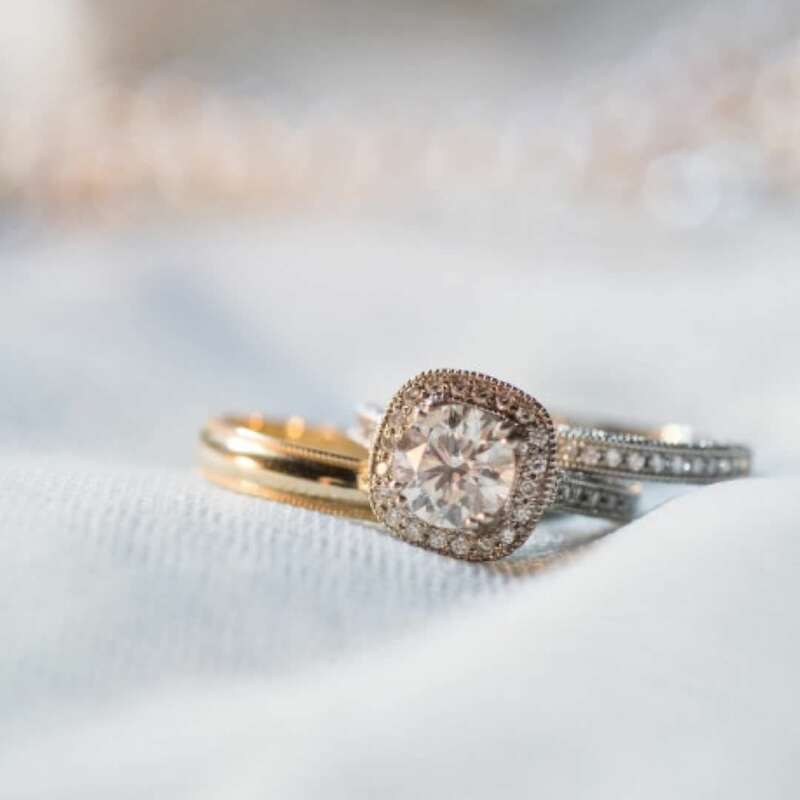 Rings also define precision, imagination, hard work on the part of the creator and most importantly the endless amount of patience it took to make the final piece. 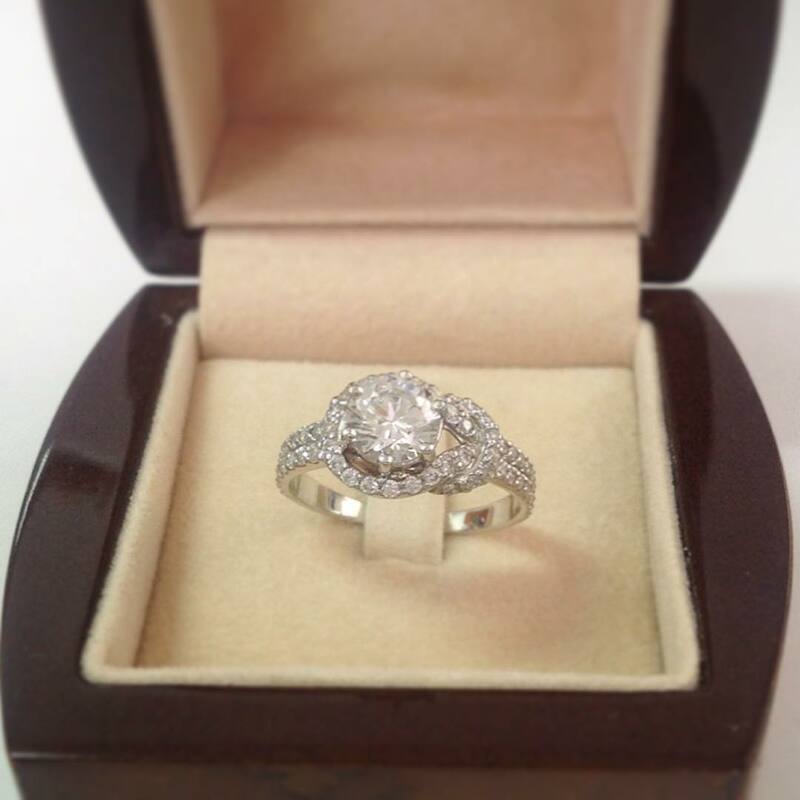 Round cut diamond rings are known to be the most popular and elegant diamond shapes available in the market today. If in doubt you know what to go for. There are several designs available in round shape, so on the bright side, you will never run out of the options to choose from. 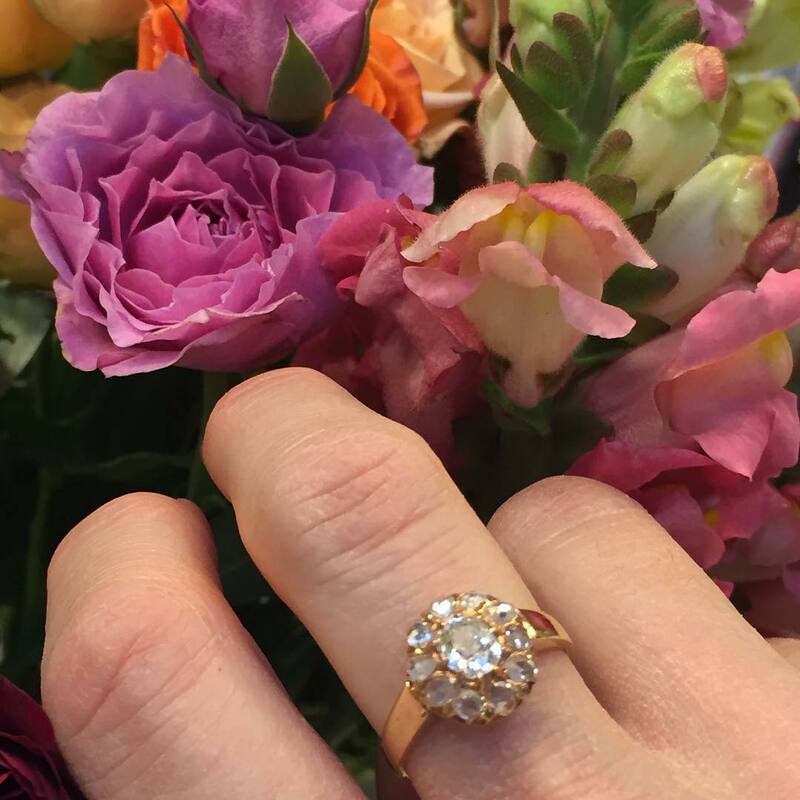 The gold diamond ring can be a slightly more affordable choice amongst the lot. Again there are a lot of designs available. You can choose to have either white or yellow gold for the ring. 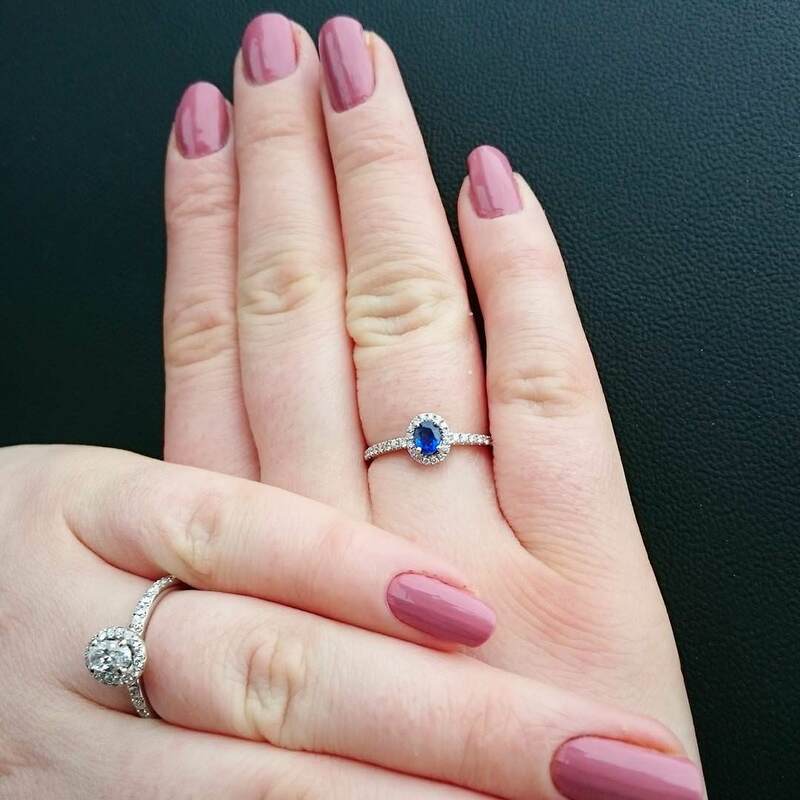 Something old, something new, something blue, something borrowed. Blue act as a perfect choice of color, if you are planning to walk down the aisle. If you like love bands, then white gold diamond ring can be the winner for you. 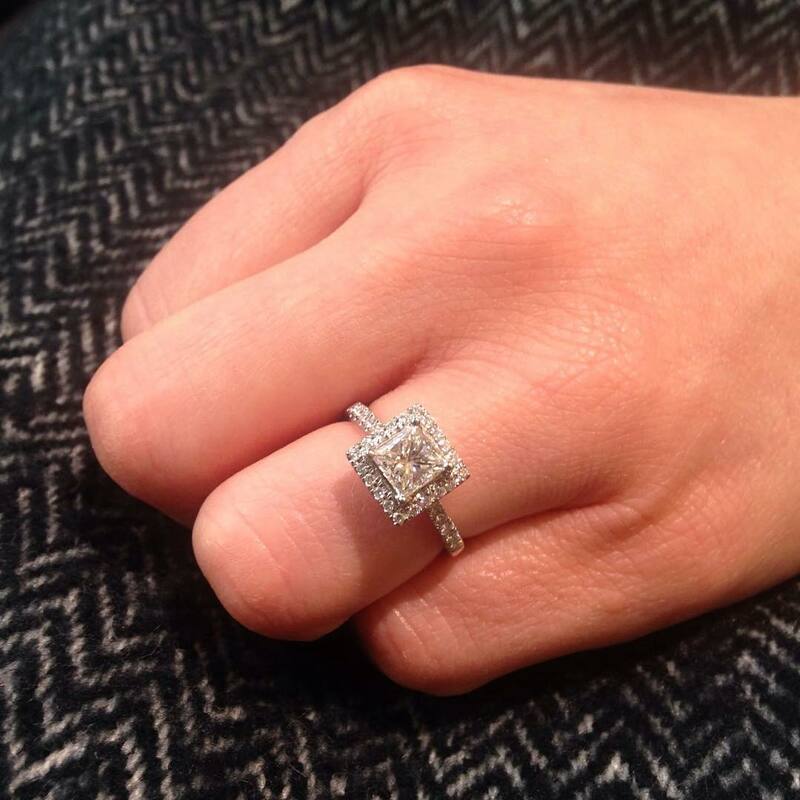 Square cut diamond rings offer a wide variety of designs. And if you are someone who likes squares better than the circle, the square cut can be worth a try. 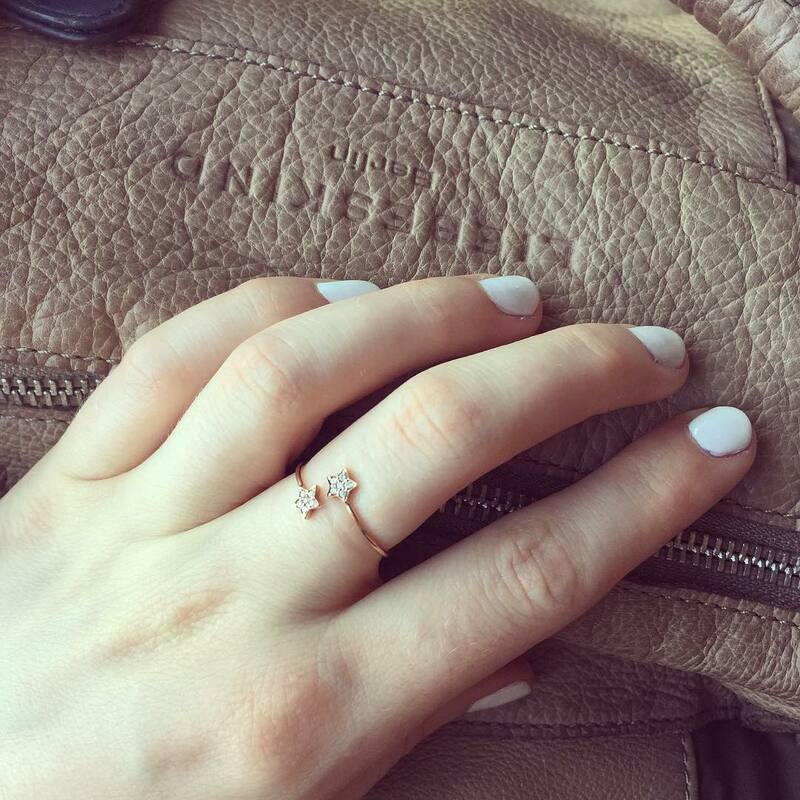 Pink diamond rings are the epitome of feminine exemplification. Do we even need to say anything more ? 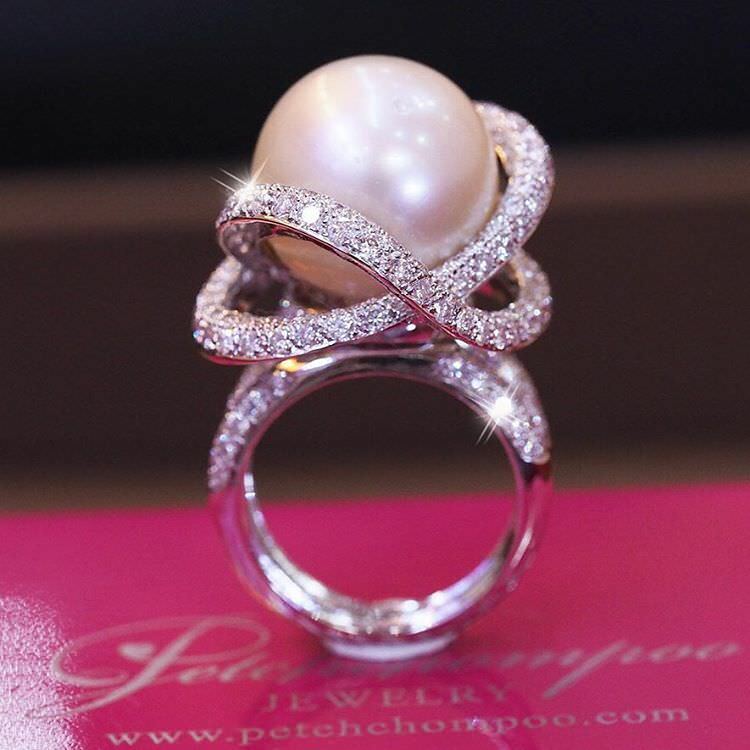 With so many diamond rings in the market, a ring with pearl can definitely be the unique addition to your collection if you have one. 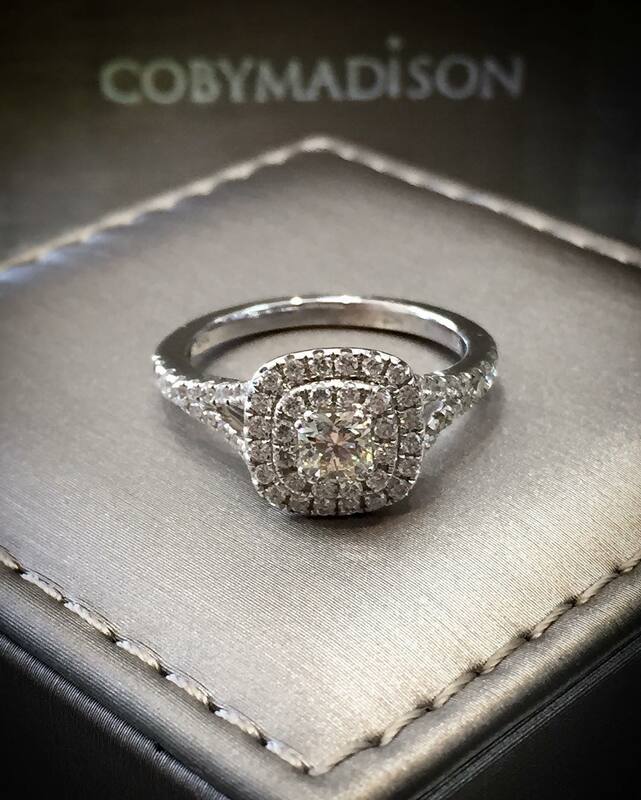 Simple diamond rings with plain, sober and classy cut are forever going to be timeless. 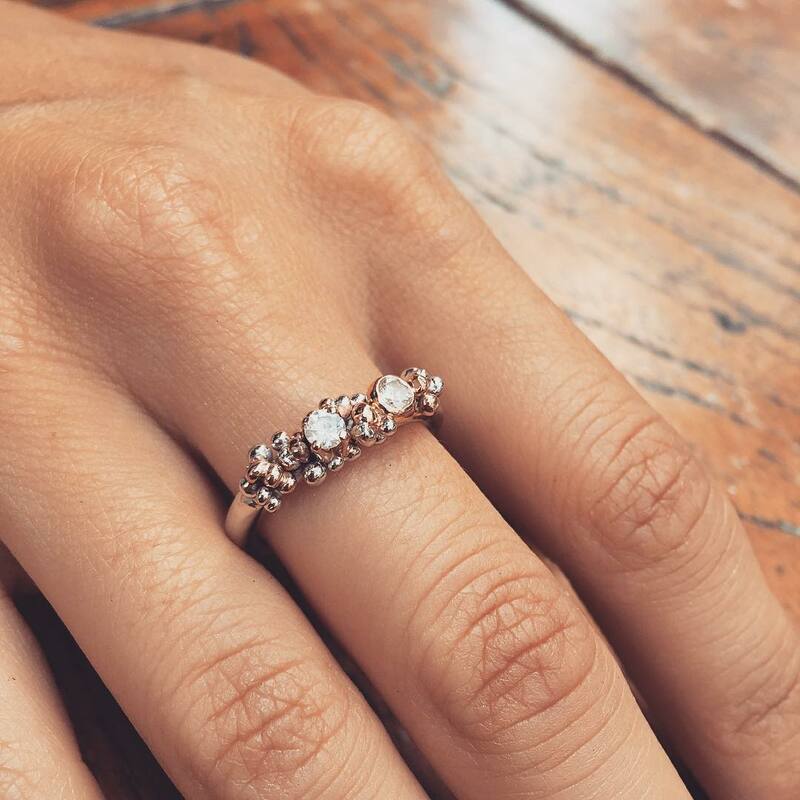 If you wish to have the maximum appeal with bare minimal, narrow diamond rings can be the perfect option for you. 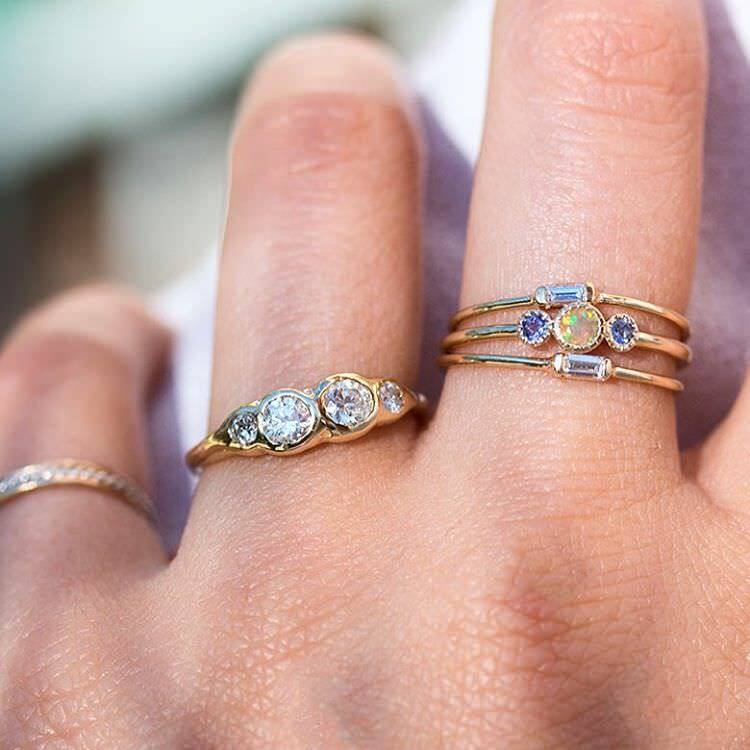 Diamond rings go beyond the shapes of traditional square and circle, there are several shapes available, you can choose to be as unique as possible. Another minimal design for a ring could be a simple diamond stud ring, that can be easily adorned without being too heavy on hand or eyes. 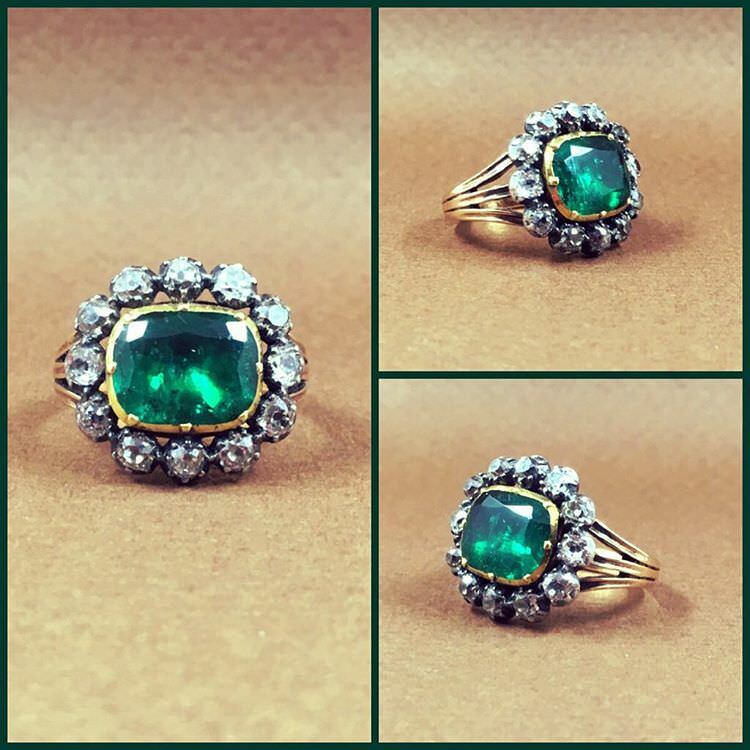 We all know that the craftsmanship of a vintage gold ring can never be matched. Pick the stone, color and design as per your choice and carry it with style. 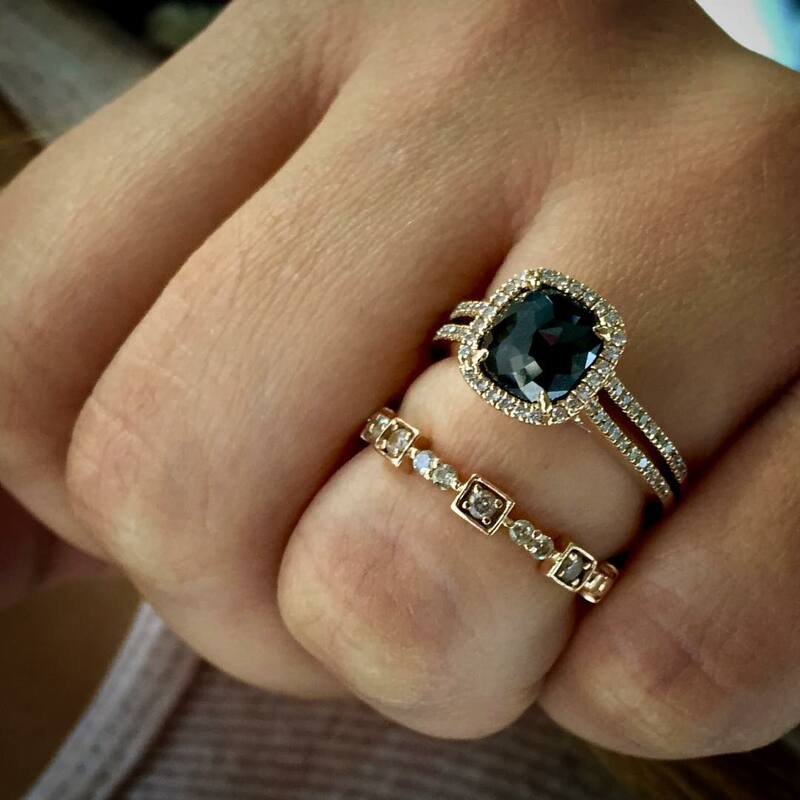 Black diamond rings are an unusual choice, for one of a kind wedding or occasion. 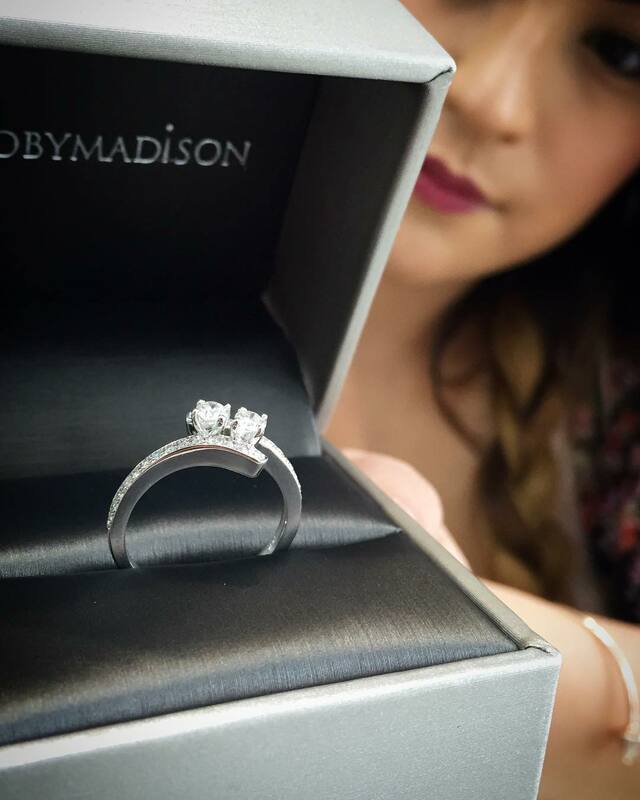 White diamond platinum rings can be the elegant, sleek and exquisite purchase for any season or occasion. Classic doesn’t need any words to be defined, they will always remain the most picked off the lot. You can also opt for a designer cut ring for your wedding. 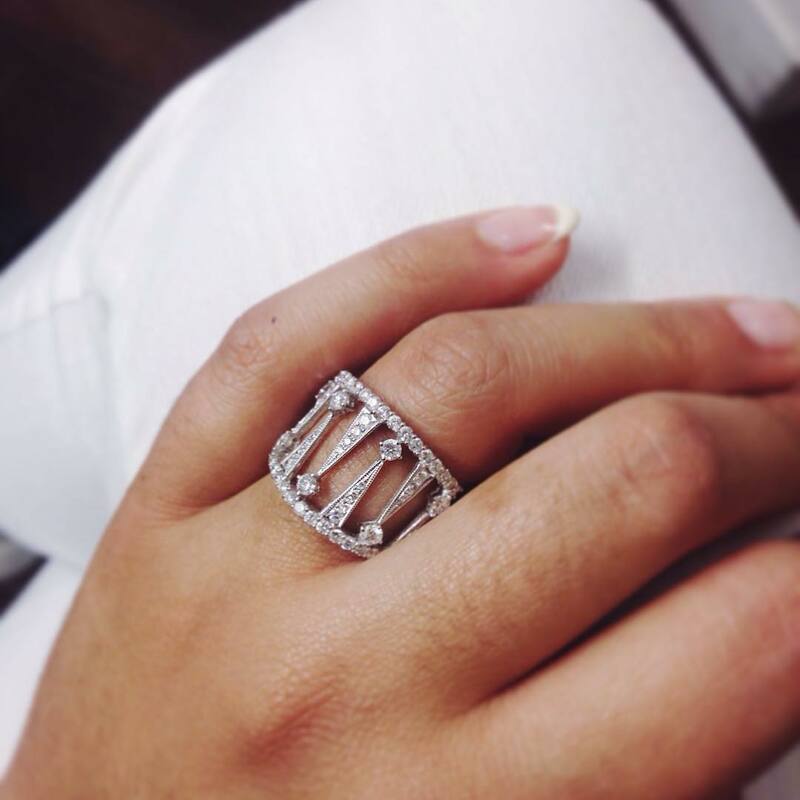 The cuts help to accentuate the beauty of the ring. 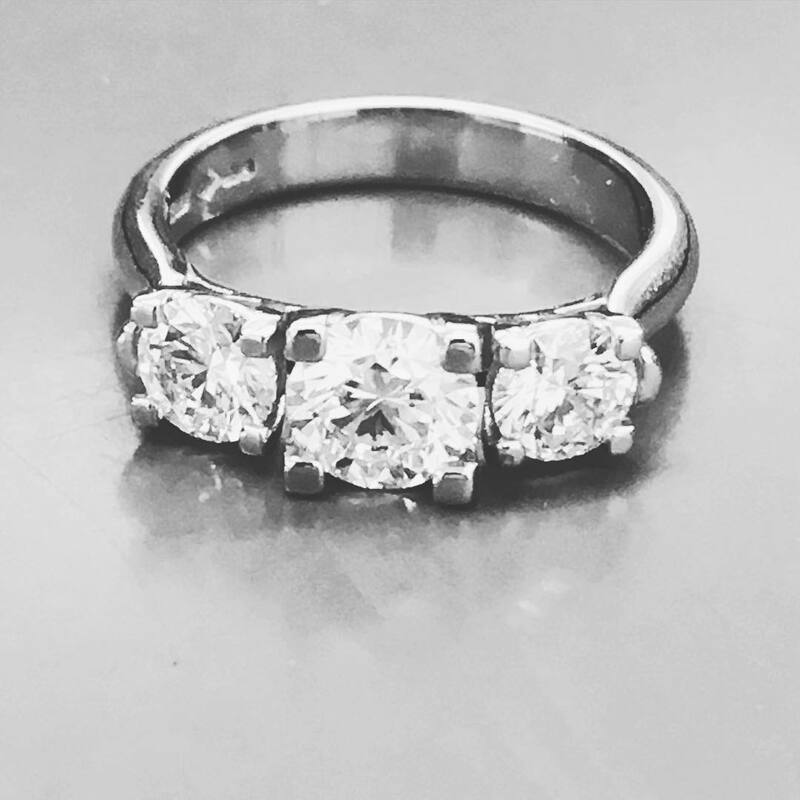 Old cut diamond rings bring out the ageless look to your ring. There are several designs, cuts, color, material to choose from. 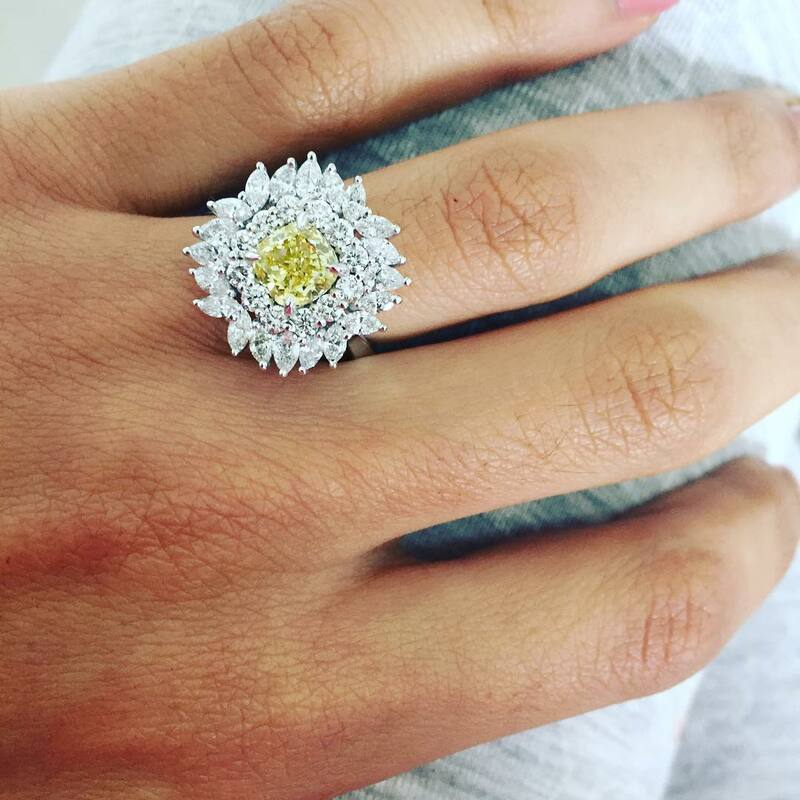 Remember that ring doesn’t always have to be opulent and fancy, the design you choose reflects your joyous moment. Keep it classic and choose the one that defines you best.